Shobana Kamineni has been the key force behind growth in the pharmacy and insurance business for Apollo. Few people outside the corporate hospital circles know that when Dr Prathap C. Reddy set up Apollo's first hospital in Chennai in 1983, it was his daughter Shobana who sat with Indian architects and translated the brief from doctors into the design of the building. It was this blended with the international inputs that Apollo sought that finally gave shape to the hospital. This for the simple reason that one of the key challenges Dr Reddy faced back then was getting good architects specialising in hospitals, says Sangita Reddy, Shobana's sister and joint managing director of Apollo Hospitals. 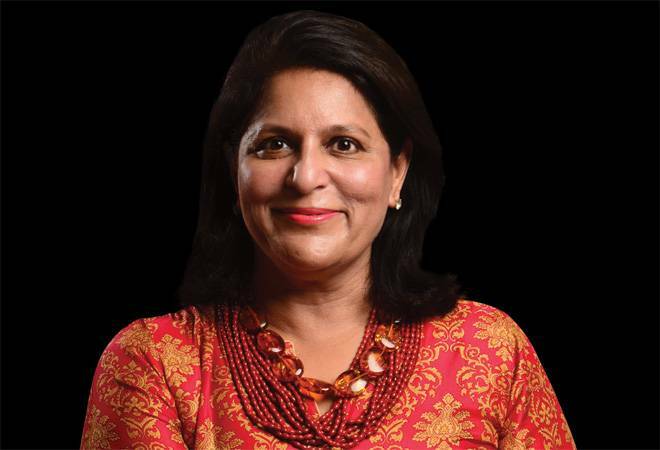 From then to now, she finds Shobana playing a stellar role in the group's growth, especially in building its pharmacy retail network and making it the largest pharmacy retail chain in the country. Apollo has 3,100 stores today and has been adding between 250 and 300 each year for the last five years. She is also the founder of Apollo Munich Health Insurance and a whole-time director on the board. Pointing to growth posted by both these businesses led by Shobana, her other sister, Suneeta Reddy, the bean counter in the Apollo Hospitals group and the managing director of Apollo Hospitals, says: "The pharmacy business has grown by over 20 per cent when adjusted for GST and EBITDA margins have improved." The numbers shared by the company for this business talk of revenue growth of 23-24 per cent per annum for FY 2017/18, when adjusted for GST. The EBITDA margin came in at 4.4 per cent. The pharmacy business has been making profits for the last six years with ROCE of 15 per cent. That is not all. Shobana has also played an active role in supporting the policy agenda of the industry. Her appointment as Confederation of Indian Industry president in 2017/18 was historical as she was the first-ever woman to hold the position since the industry body's inception in 1895.